For more than five decades, Leisure World of Maryland has welcomed active seniors aged 55 and older to enjoy the benefits of condo and single-family homeownership in a private, gated community of over 600 acres, including an 18-hole championship golf course. Offering all the amenities of a modern resort, the logo and website failed to align with the vibrant energy Leisure World offers more than 8,000 residents, so they turned to Jake to embark on a rebrand process focused on attracting active-lifestyle seniors. After a strategic session focused on revamping their identity, we created a new brand that speaks to the lush landscaping and active nature of the community. 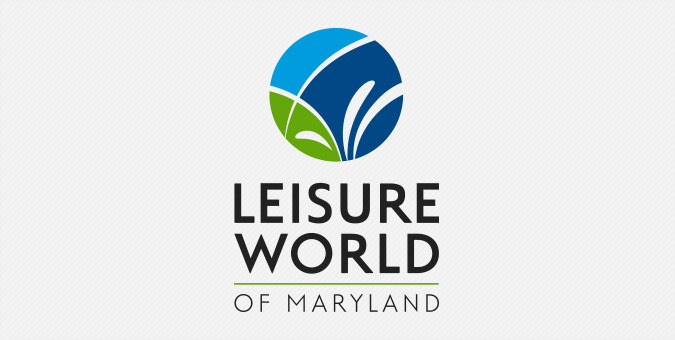 Leisure World is now showcasing its cohesive look in print, online, and throughout the property.